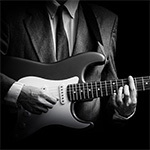 Are you looking for the highest quality jazz guitar lessons London has to offer for adults today? Do you love the sound of jazz guitar? 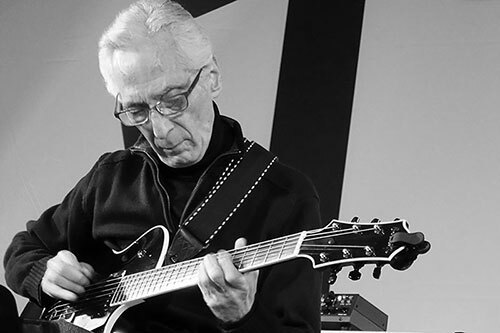 Do you feel like you are going into another world when you listen to Wes Montgomery, Barney Kessel, Jim Hall or John McLaughlin? If you do then you, are certainly a connoisseur of jazz and specifically jazz guitar. Let me tell you a little secret here today. Learning how to play jazz guitar is statistically (almost) impossible unless you study with someone who can not only show you the way but take you by the hand and show you to the promised land. In this remarkable musical style, you will discover a universe of sounds, chords, inversions, mathematical possibilities and significant theories that will be mind blowing in a tremendously effective manner. I don’t know your specific background but, I can imagine that you have probably got some musical knowledge due to the fact that you are interested in this style of guitar playing. If you do not have any musical knowledge, not to worry, with us, you will be in trustworthy hands – and we will make totally sure that your needs are catered for. 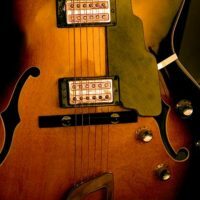 If you have been longing, no – maybe it’s too weak, I mean eager to learn how to play jazz guitar with a formidable instructor in London, then you have arrived at the best place you can be. By learning how to play the guitar with me, I will transfer an encyclopedia of knowledge to you in a prestigious setting where you will be treated with the utmost respect and discover the art of jazz guitar. I would suggest that you get in touch (email with the subject line: “jazz guitar first consultation” to enrol@londonguitarinstitute.co.uk) and book, an initial consultation of 45 minutes for me to get acquainted with your current guitar playing and future goals. After this initial consultation, you can have the opportunity to enrol into one of my guitar programs. I strongly urge the ultimate access one-to-one guitar course as we have to spend a considerable deal of energy teaching you how to think about jazz. 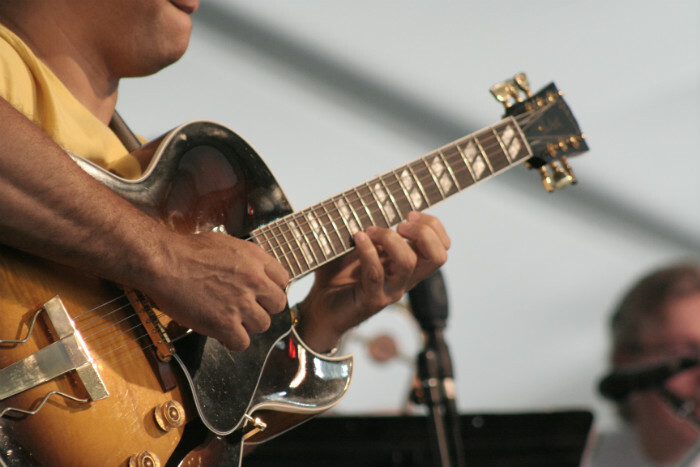 Learn to swing – learn the secrets of playing jazz guitar! Learning the secrets of swing and how to play jazz is probably one of the hardest things to do in this modern world. We are constantly bombarded by popular music styles, and you just don’t hear enough Jazz played! The first secrets to playing jazz guitar is to listen to a lot of jazz. If you don’t listen to jazz, you will really struggle to play jazz. LISTEN, LISTEN AND LISTEN TO MORE JAZZ! That in itself is a secret. And listen to jazz pianists, saxophonists, vocalists in addition to jazz guitarists. During your jazz guitar lessons in my guitar studio in the City of London, you will learn the secrets of jazz guitar. 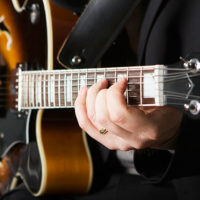 In our jazz guitar lessons in London , together we will explore both the harmonic and melodic as well as rhythmic sides of jazz. II V I…. 251 is what it’s all about! Rhythm and playing in Pocket! How to Make Massive Progress in Your Jazz Guitar Playing! 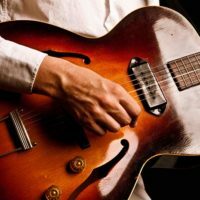 How to Get to the Next Level in Your Jazz Guitar Playing! 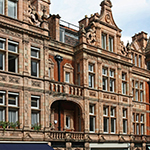 Classes take place at his private guitar studio Mayfair near Park Lane or in the City of London. 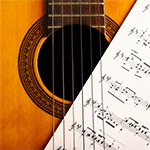 All levels (beginners to advanced) are accepted and welcomed into his private guitar courses.